New Video and Making YouTube plans. 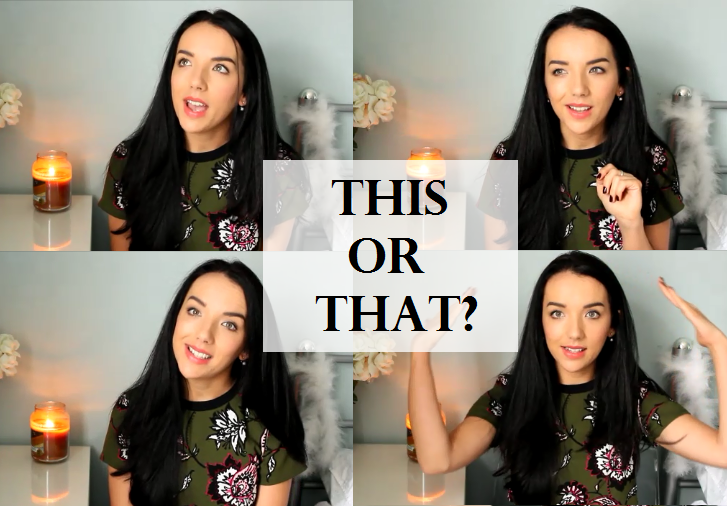 So I've been meaning to get back to my YouTube channel for a while now so when I was tagged by the lovely Chantelle at The Girl in the Tartan Scarf to do the 'This or That?' tag, I thought it was the perfect time. I finally got some time to film and edit this week, so here it is! 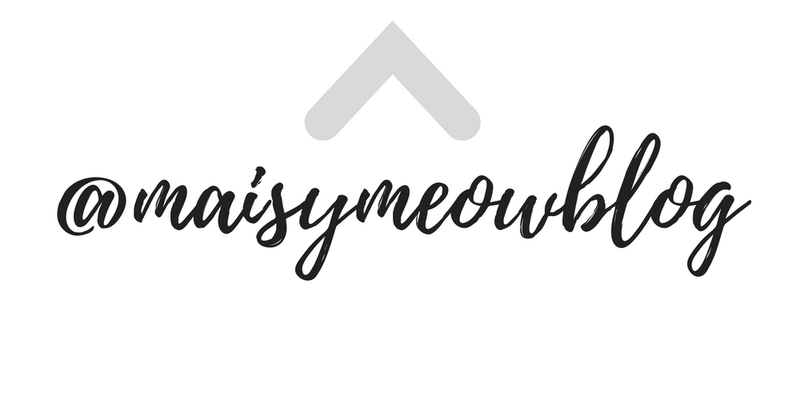 Now I've made another video, I've totally got the YouTube bug again and I've started writing down ideas for future videos. One of them is to make outfit videos alongside my blog posts - so if I'm taking outfit pictures, I'd make a video at the same time and maybe do a monthly look book with them all or something? Just an idea so let me know if you think that would be good? Other than that, I'm going to film a haul this weekend because, well, ASOS on pay day happened. 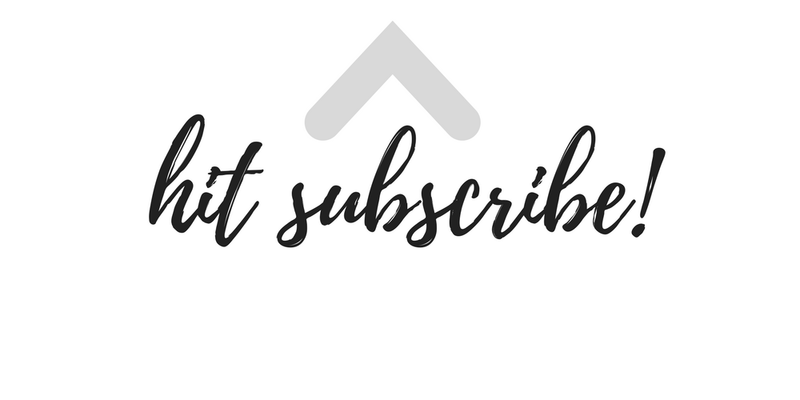 If you want to see any more of my videos, make sure you subscribe here ! What did you think of this video? If you have a YT channel too, leave your links below! 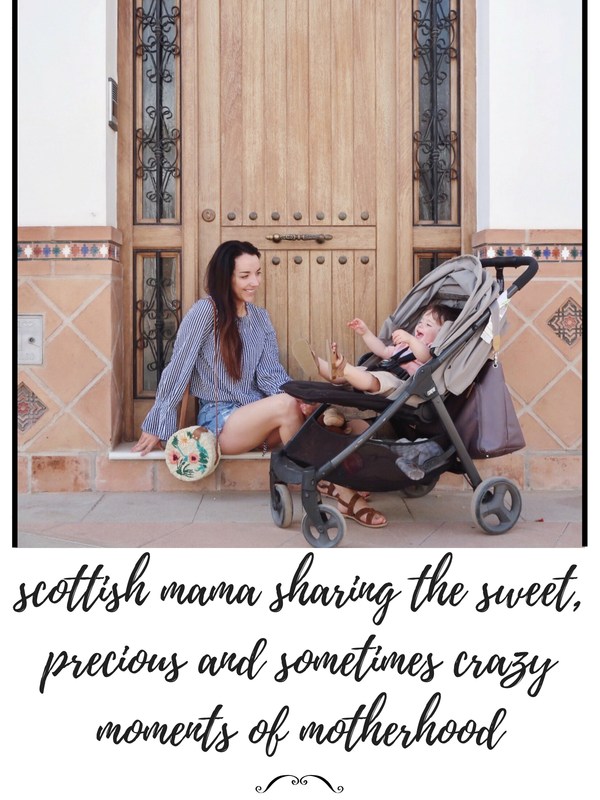 p.s are you following me on bloglovin? 4 comments on "New Video and Making YouTube plans. " I love the simplicity of your video here! Thanks for sharing your thoughts.